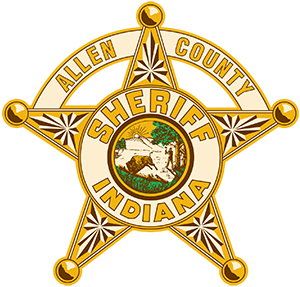 The Allen County Sheriff’s Department Bureau of Identification provides fingerprinting service to the public. 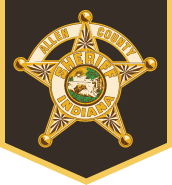 Juveniles will only be printed for employment purposes. At the time they are printed a parent or guardian must be present. There is a five dollar fee per fingerprint card. Valid identification required. Hours of operation are from 8:00 am to 4:00 pm Monday through Friday. Closed holidays.